The balmy tropical isles here seem worlds apart from the expansive cornfields of the Midwest, but Hawaii has become the latest battleground in the fight over genetically modified crops. The state has become a hub for the development of genetically engineered corn and other crops that are sold to farmers around the globe. Monsanto and other seed companies have moved here en masse, and corn now sprouts on thousands of acres where sugar cane or pineapples once grew. But activists opposed to biotech crops have joined with residents who say the corn farms expose them to dust and pesticides, and they are trying to drive the companies away, or at least rein them in. The companies counter that their operations are safe and that the industry is essential to Hawaii’s economy. In the last two weeks, legislative committees on the islands of Kauai and Hawaii have approved proposed ordinances that would restrict the ability of the seed companies to operate. The Kauai bill will go before the full County Council on Tuesday. “It’s a paradise over here that is being ruined by this,” said Michiyo Altomare, who lives in this small town on Kauai that is just across a narrow river from a bluff upon which the seed company Pioneer grows corn. Ms. Altomare and her husband, Corrado, built their dream house here 30 years ago, hoping to enjoy the winds that waft down from the bluff. But when sugar cane gave way to corn, she said, those winds began carrying fine red soil that coated her counters, forcing the family to shut their windows and install central air-conditioning. The seed companies say the pesticides and genetically engineered crops are already well regulated by the federal and state governments. They say curtailment of the Hawaii operations would disrupt agriculture for the nation. 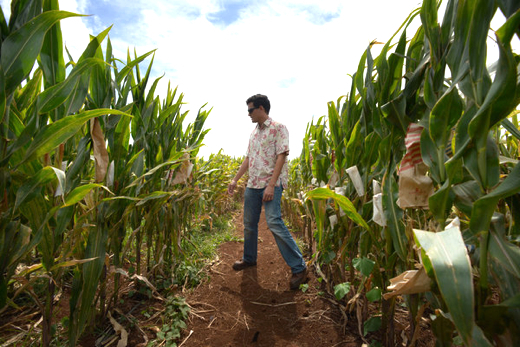 “Almost any corn seed sold in the U.S. touches Hawaii somewhere” in its development, said Mark Phillipson, an executive of Syngenta, a Swiss seed and agrochemical company. Mr. Phillipson is also president of the Hawaii Crop Improvement Association, which represents the seed companies. 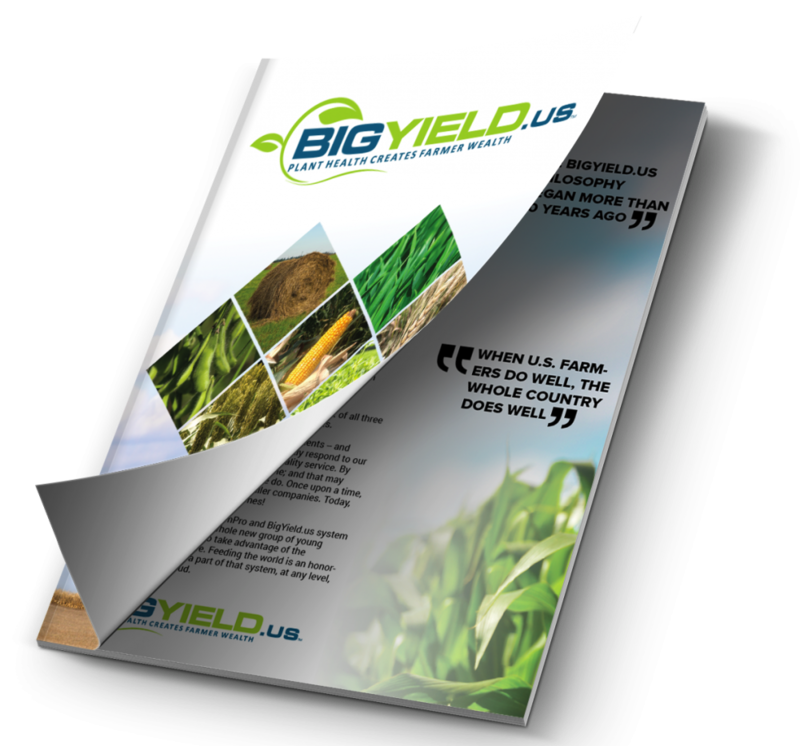 The companies are supported by those who say the seed business is vital to the economy. Seeds are Hawaii’s leading agricultural commodity, contributing $264 million to the economy and 1,400 jobs, according to a study commissioned by the companies. Hearings on the bills have often lasted into the night and overflowed their locations. Kauai seems to be in a summer camp color war, with supporters of the bill wearing red T-shirts and opponents blue ones. An estimated 1,500 to 4,000 people in red shirts marched in favor of the bill in early September. 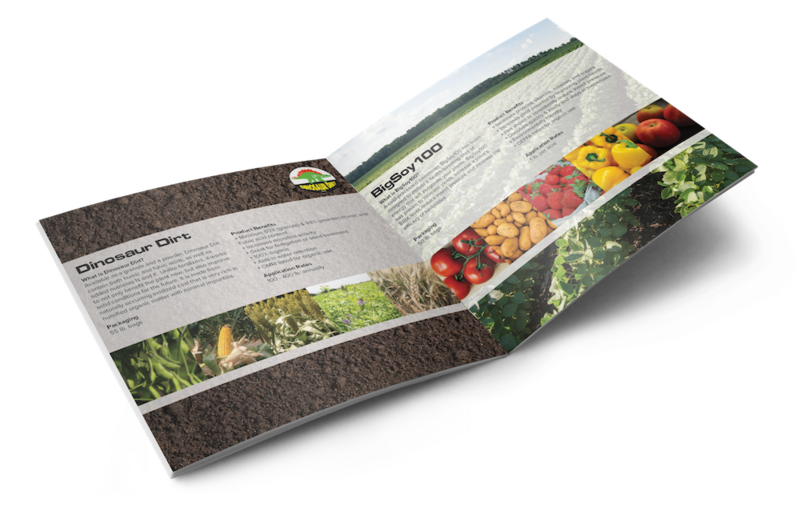 The seed companies are here because the warm climate allows for three corn crops to be harvested in a year, compared with one in the Midwest. That accelerates the several generations of crossbreeding needed to perfect a new variety. “Instead of taking 13 years to develop a new variety, it takes seven years,” said Ryan K. Oyama, a research scientist at Pioneer, which is owned by DuPont. There are as many biotech crop-field trials in Hawaii as in Iowa or Illinois, mostly for corn but also soybeans, wheat and rice. 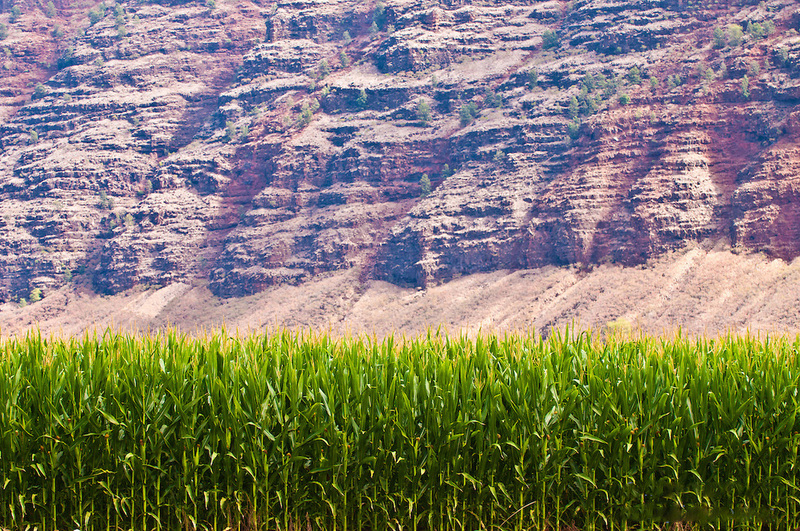 The output of Hawaii is not corn for food or feed, but seeds that are shipped to the mainland, where they are further multiplied and eventually sold to farmers. Breeding is also needed for nonengineered crops, and some of the companies have had operations in Hawaii since the 1960s. But the operations have expanded in the last two decades as the sugar and pineapple industries collapsed in the face of cheaper foreign competition and the state began seeking new uses for the abandoned land. Monsanto, Pioneer, Syngenta, Dow and BASF occupy a combined 25,000 out of the state’s 280,000 acres of agricultural land, with operations on Kauai, Oahu, Maui and Molokai. The companies lease some land from the state and some from private owners, like the Robinson family, which also owns the island of Niihau, and Stephen M. Case, the Hawaii-born former chairman of AOL. Mr. Case said that using abandoned sugar land for seed crops was better than watching it grow weeds. “Our tenants comply with all local laws and will comply with any new ordinances that pass,” he said in a statement. The seed companies are not on the Big Island, Hawaii. The proposed bill there, which passed a committee of the county council by a 6-2 vote on Oct. 1, would keep it that way by prohibiting the cultivation of genetically modified crops. A hearing on the bill on Sept. 23 featured a parade of witnesses citing dangers of genetically modified crops that many scientists would not support. But most of the food eaten in Hawaii comes from outside the state anyway, and will remain largely the same whether the ordinances are enacted. 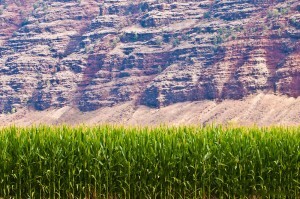 The Big Island does not have many large parcels suitable for corn in any case. But most of the island’s papayas are genetically engineered to resist a virus that almost wiped out the crop in the 1990s. “Without G.M.O., there would be no papaya in Hawaii,” said Eric Weinert, general manager of Hawaii operations for Calavo Growers, a papaya packer, using the abbreviation for genetically modified organisms. Under pressure, the bill was amended to exempt papaya. But papaya growers say the ordinance will still taint the image of their product and might lead to more incidents, such as one that occurred last month, in which vandals cut down their trees at night. More is at stake for the biotech industry on Kauai, which accounts for about half of the total seed company acreage in Hawaii. Even some people sympathetic to the companies said they perhaps did not pay enough attention to community concerns that had festered for years. In 2000, about 100 residents of Waimea petitioned Pioneer and other growers to control the dust blowing off their farms. In 2011, saying Pioneer had not done enough, more than 150 residents, including the Altomares, sued the company. Pioneer declined to comment on issues under litigation. Pesticides are an even bigger concern. From 2006 to 2008, students and teachers at Waimea Canyon Middle School, which is near a Syngenta field, complained of noxious odors on several occasions. In the worst incident, the buildings were evacuated and “some kids went to the hospital,” said Howard Hurst, a teacher there. Some doctors say the region seems to have unusually high rates of asthma, cancer and birth defects. Such anecdotes and suspicions are hard to substantiate. Indeed, a report by the state found that the incidence of cancer on Kauai, including the region around Waimea, was generally the same or even lower than for the state as a whole. Another study, paid for the state and county, lent support to Syngenta’s contention that the middle school odors were from the aptly named stinkweed, not pesticides. Still, demands have intensified for further studies and for disclosure of what pesticides are used. The bill before the Kauai County Council, introduced by Gary Hooser and Tim Bynum, would require such disclosure and would establish no-spray zones around schools, hospitals, residences, public roads and waterways. The bill also called for a moratorium on expansion of biotech cropland and a ban on open-air testing of experimental genetically modified crops, provisions that were later removed by the committee after one member argued that the issue was pesticides, not genetic modification.. The companies had argued that the original bill might force them off the island. They also said it would be impractical to disclose pesticide use in advance because spraying decisions were often made only after seeing what pests were present. On Sept. 27, the day the committee was to consider the bill, supporters in red shirts arrived as early as 2:30 a.m. to ensure they would get seats for the 9 a.m. meeting. The more numerous opponents in blue shirts, many of them seed company workers, began arriving at 4 a.m. Shortly before 9:30 p.m., more than 12 hours after the meeting began, the committee approved an amended bill 4 to 1. The supporters in red cheered. If the bill is approved by the full seven-member council, the companies are expected to challenge it in court, arguing that local regulation is pre-empted by state and federal laws.